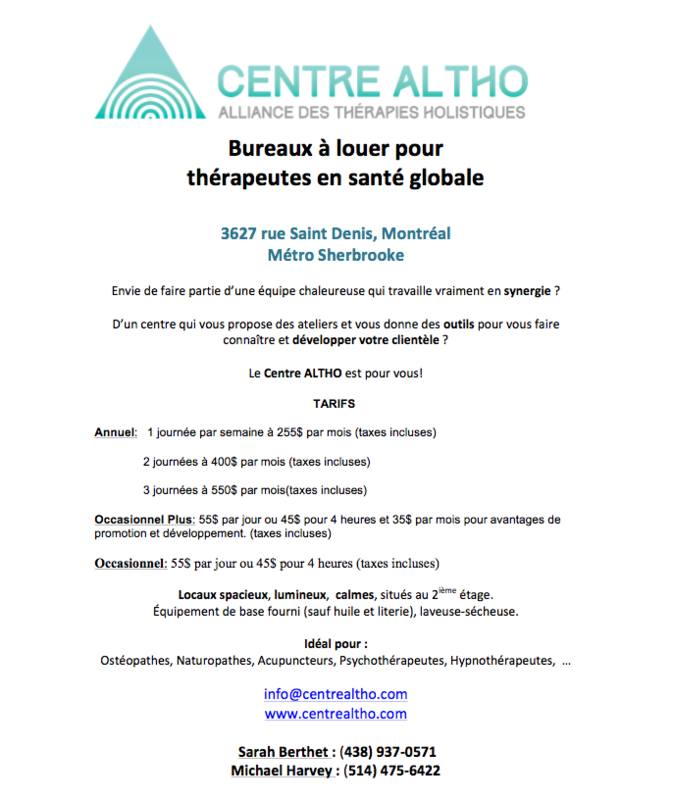 Local pour thérapeute ou professionnel disponible immédiatement situé à St-Basile-Le-Grand dans un centre de santé/beauté. Environs 130 pieds carrés, très bien éclairé. Endroit facile d'accès (directement sur la route 116) avec stationnement vaste. Inclus l'accès au WI-FI, salle d'attente et réception, chauffage et électricité inclus. 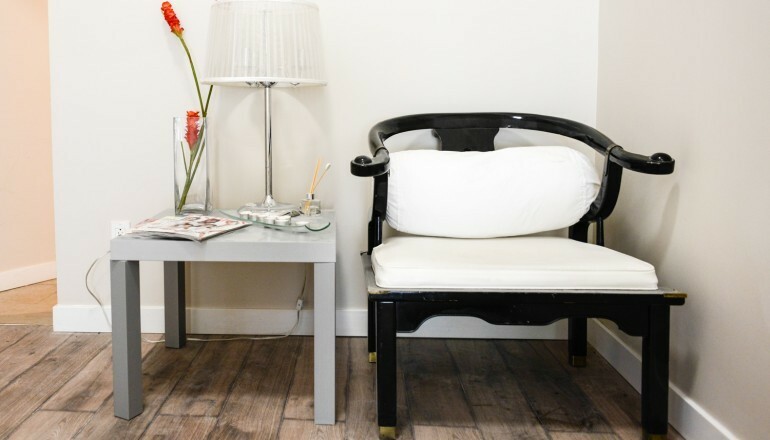 Déjà sur place: ostéopathe, acupuncteur, massothérapeutes, esthéticienne, techniciennes en pose de cils et soins des mains et pieds. 350$/mois plus taxes. 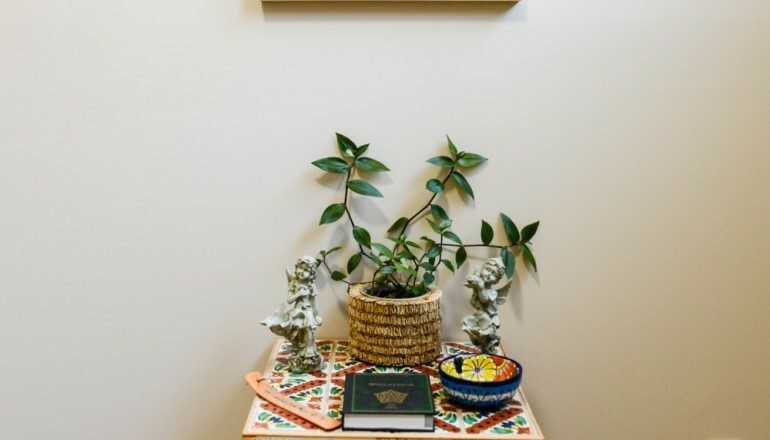 Corpus Mens Wellness Center it is renting 2 rooms for massage Therapy or Naturopathy, they are all equipped and decorated. 1 day a week $150 month. 2 days a week $250 month. 3 days a week$300 month. The center counts with a shower on spot, parking on the back of the building and it is 5 minutes away from the metro Henri Bourassa. 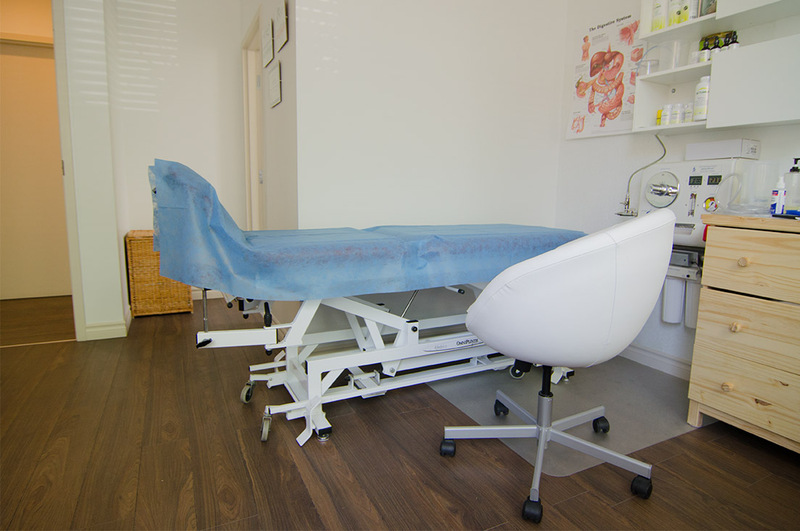 Consultation/treatment room available in medico-aesthetic clinic. 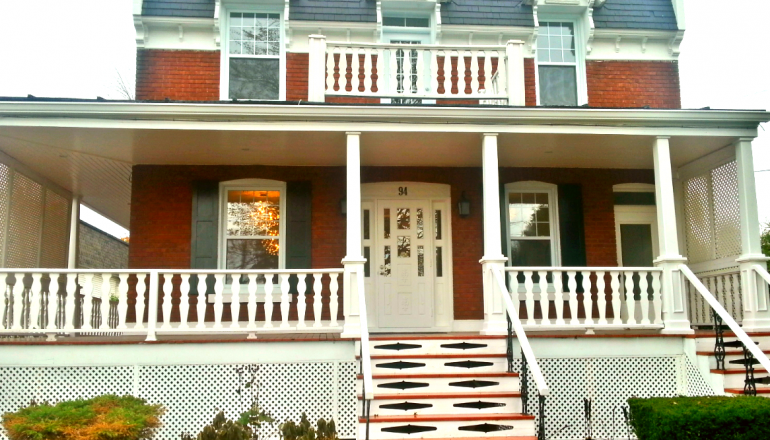 Completely renovated turnkey space, everything included (wifi, electricity, heating). 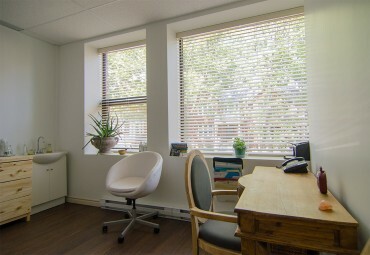 Ground floor location with on-street entrance, waiting area, washroom, choice of one of three closed offices. Well-located, just steps from Lionel-Groulx Metro, Highway 720, Atwater Market, downtown. Call for a visit 514-931-0422. 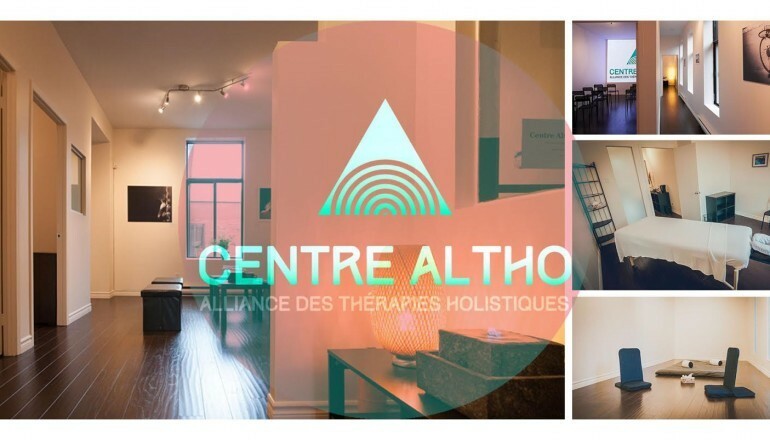 Grande clinique chiropratique établie depuis plus de 40 ans à Laval, près de Aut 19 et de la Concorde. Salle avec table de consultation et chaises et pupitre. Clinique de massothérapie adjacente, avec une approche multidisciplinaire. 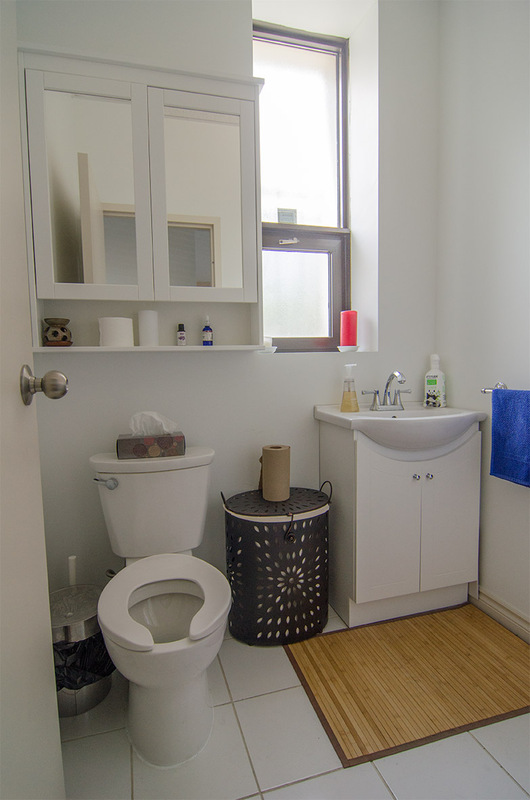 Local is located near Rosemont College and St. Michel Metro in an apartment. The place is quiet and easy to access as public transport or by car. The rental is affordable. The ideal start to practice! 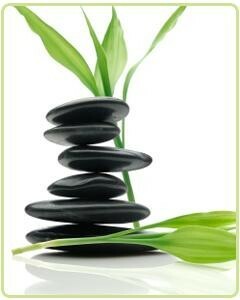 We are looking for an / a naturopath to be part of our team. 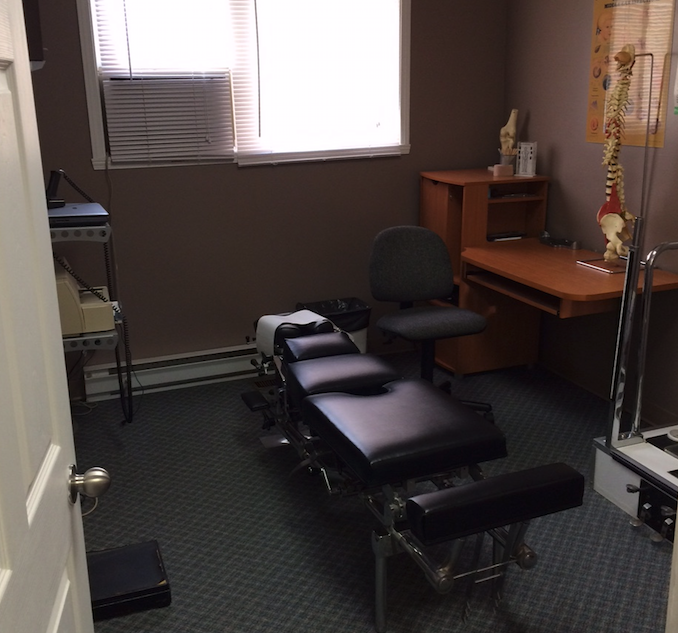 The space is located in an established chiropractic clinic and very well located. We are looking for an applicant who have at heart the promotion of optimal health based on healthy lifestyles. 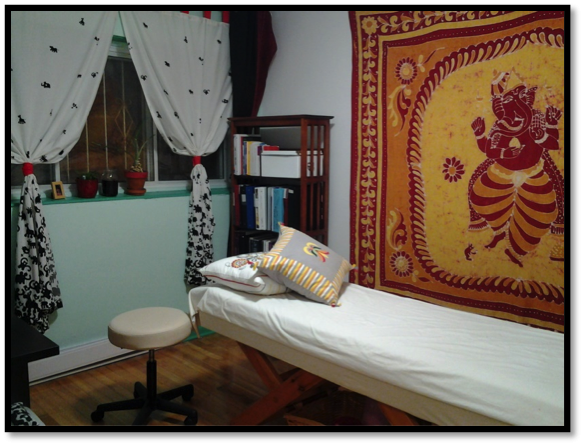 Office for rent in the day in Terrebonne on Montée Masson in masonry occupied by health professionals (Nurse, Osteopaths, Massage Therapist and Social Worker). 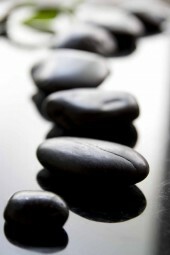 Looking profile focused on health, Nathuropathe, Acupuncturist, Physiotherapist, Homeopath. Each professional has its established customer. You will get a great visibility. 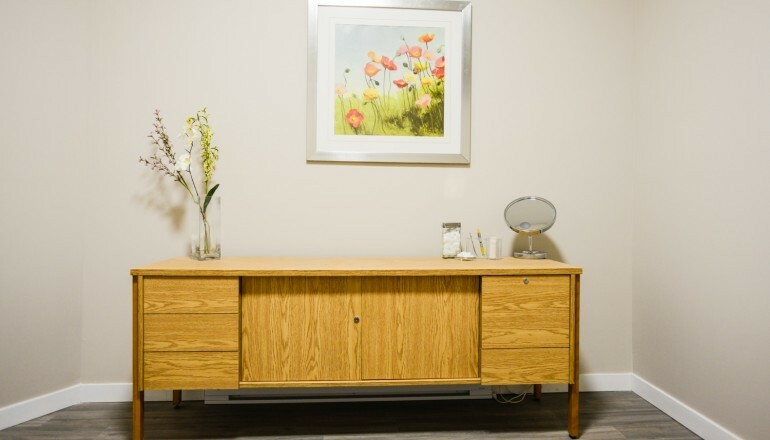 The office is furnished with an examination table and a desk and a personal storage space. 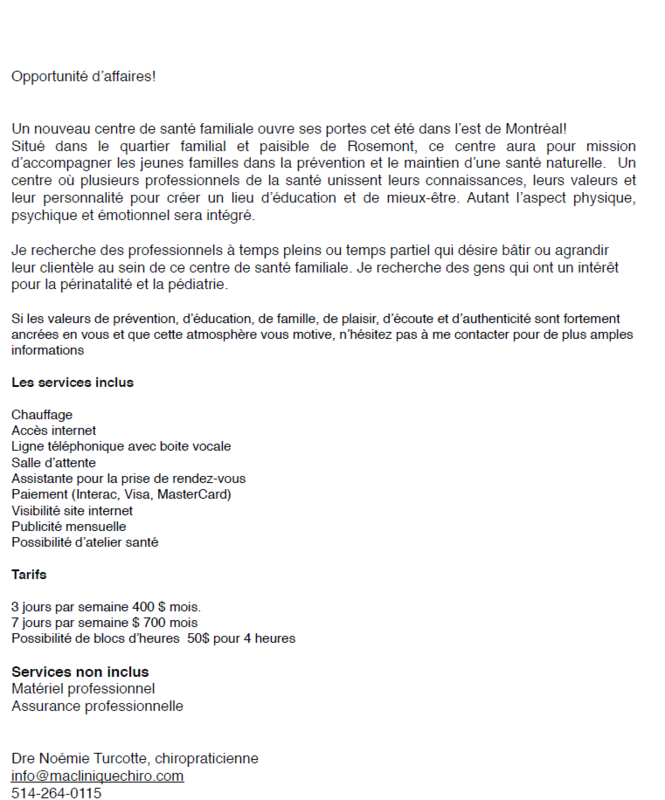 I look for a therapist to share my room in the St-Eustache / Deux-Montagnes. We are looking for a naturopath to complement our healthcare services. The available space is about 150 ft2. 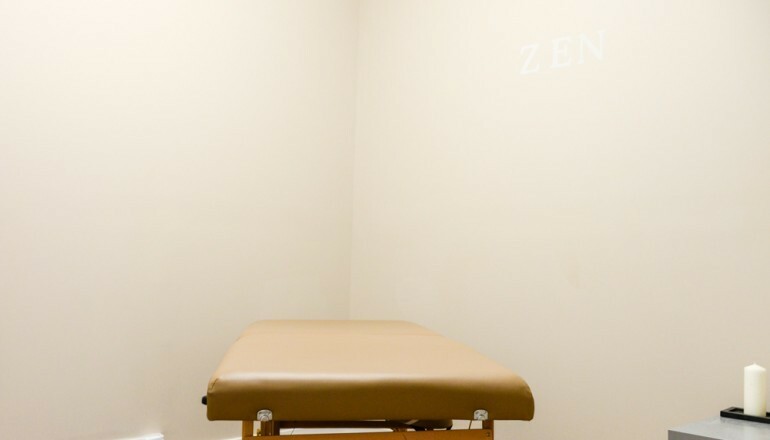 Recently built, the room is in a building whose occupants are all health professionals. 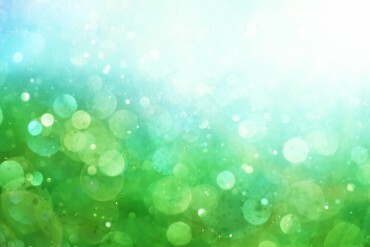 Our care focuses on natural and holistic approach for the whole family. 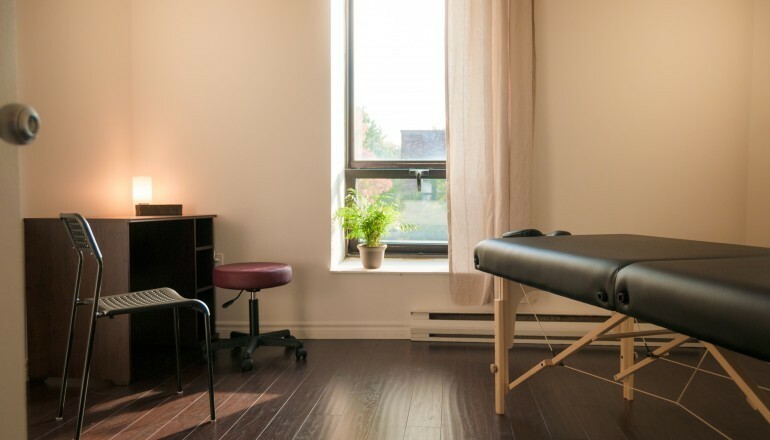 We are an integrative health clinic located on Sherbrooke street in Westmount, just minutes away from Vendôme metro and the McGill superhospital. The room could be rented one or two days a week. For more details or to schedule a visit please contact me via email. 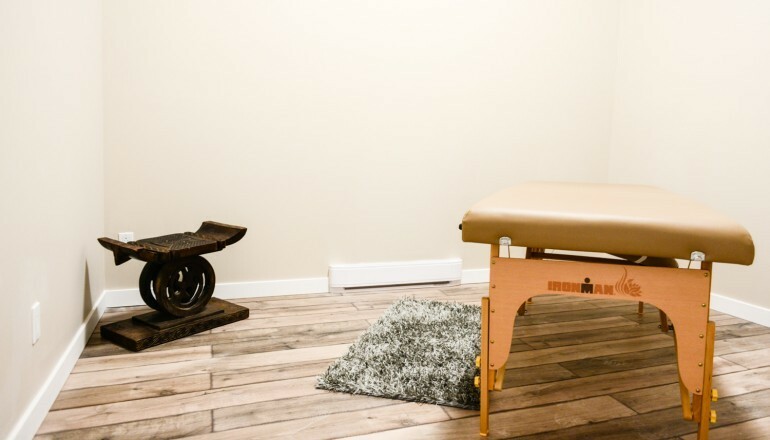 Looking for the best place in Joliette to open your clinic? 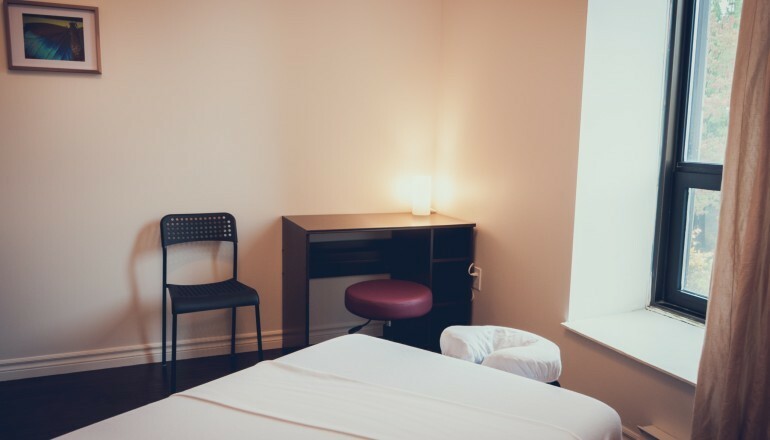 We have spaces for rent in downtown Joliette, 5 minutes walk from CEGEP, 150 meters from the Palais de Justice, directly in the heart of Joliette at the corner of Place Bourget Nord and St-Viateur . The building hosts a medico esthetic clinic, in place for nearly 40 years. An interesting and interested clienteles: people who invest on them! The area offers excellent visibility and the building accessibility generates a large customer traffic. 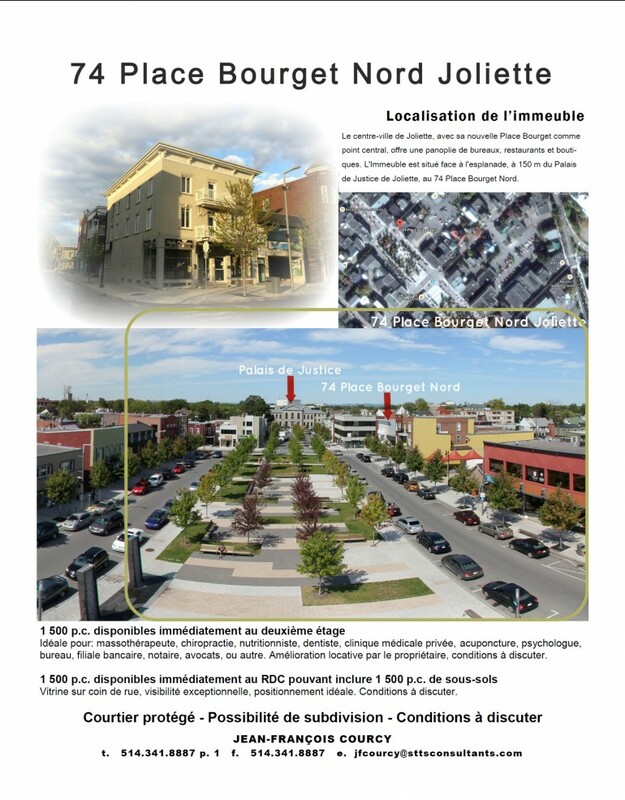 Sector in demand - Several restaurants, terraces, established shops - Business dynamism - walking distance from Superior Court, the Quebec's Court and the Régie du logement . Price and terms to be discuss; 100% leasehold improvements can be included in lease. 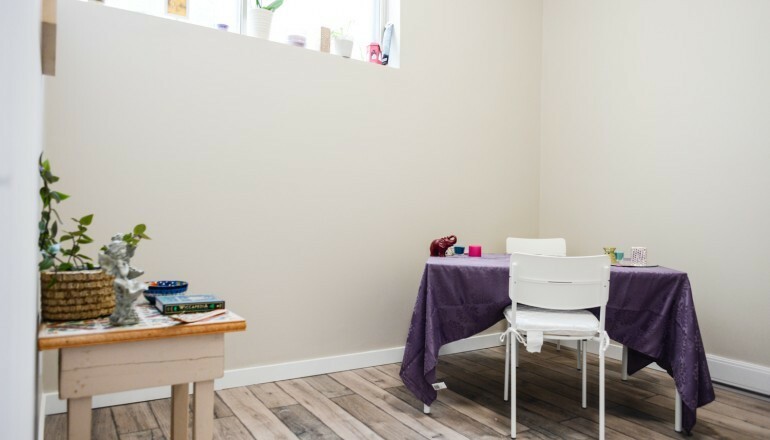 Three options rentals, located on the second floor of a commercial building near the Cégep Édouard-Montpetit in Longueuil. 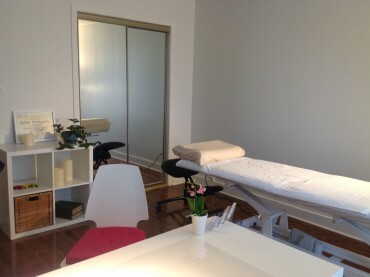 Office to share (120 ft2), with lots of natural light, ideal for health professionals (Osteopath, acupuncturist, naturopath, nutritionist ...). 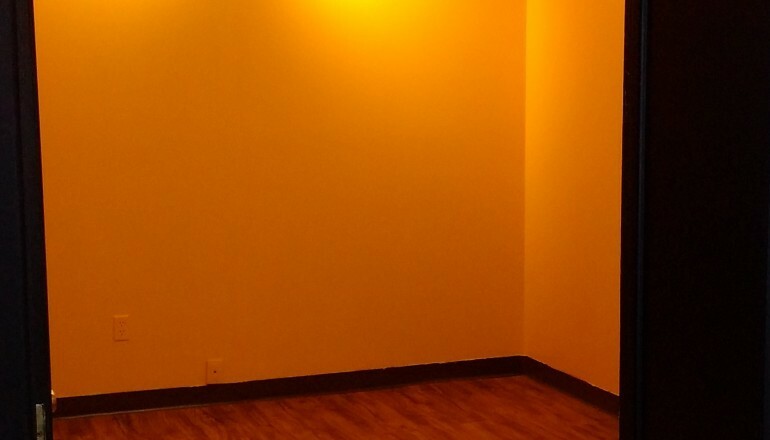 Spacious office for rent located in a health center. Office closed with two doors. Great room for rent ideal for workshops, conferences, training ... (1000 ft2). Spacious room with lots of natural light. With reception area and kitchen to share. Ample free parking behind the building. Very accessible by public transport. 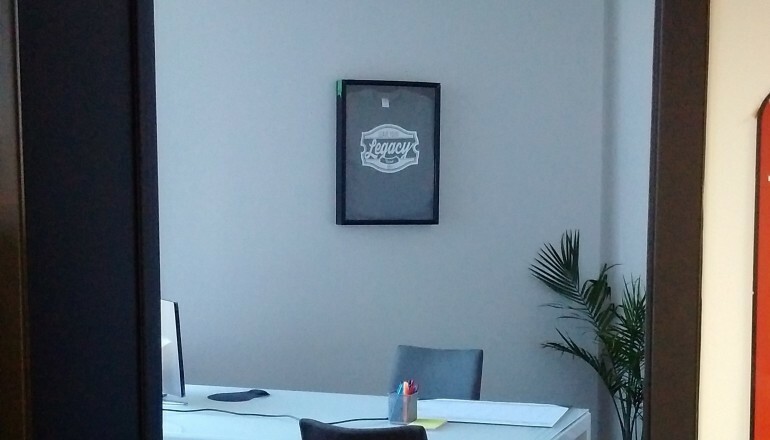 est à la recherche d’entrepreneurs passionnés pour partager un magnifique loft commercial situé dans le quartier St-Henri, à Montréal.